Leading Manufacturer of rare earth magnets and high intensity rare earth magnetic equipment's from Ahmedabad. 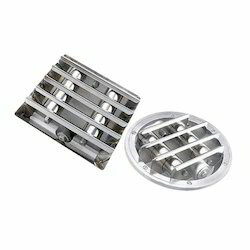 The Rare Earth Magnets from the house of shree shakti industries works has a promise of complete industrial quality in the form, design and engineering. We manufacture these systems using quality material which is procured from reliable & trusted vendors. These are offered at industry leading prices. Our organization is engaged in supplying High Intensity Rare Earth Magnetic Equipment. We fabricate these equipment using rare earth Nd-Fe-B magnets that are 4-5 times stronger in comparison to ceramic/Alnico magnetic assemblies. The equipment we offer are extensively used to remove the minute iron contamination or weak magnetic from various dry or liquid products. In addition, these can be used for chemicals, refractory, minerals, food, etc. Our high intensity rare earth magnetic equipment are available in 10,000 - 15,000 gauss power. 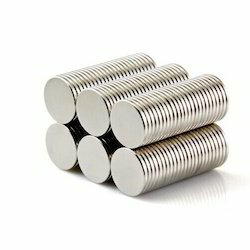 Looking for Rare Earth Magnets ?